Art and sport often go hand in hand. The truly great sporting moments are performed by those who transform their sport into an art form. Be it Ian Botham stroking the ball for four, Thierry Henry drawing out the goalkeeper or A P McCoy achieving his 4,000th winner there is something intrinsic about sport that really captures the imagination. 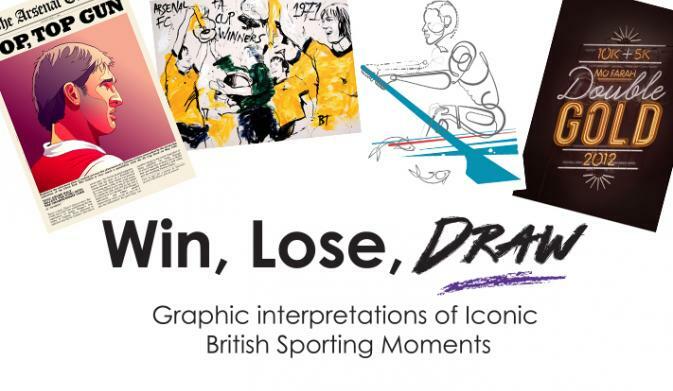 Win, Lose, Draw is an exhibition of iconic sporting moments created by leading UK graphic artists. 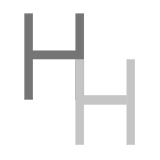 Each artwork has been signed by the artist and featured sportsman and is completely unique. 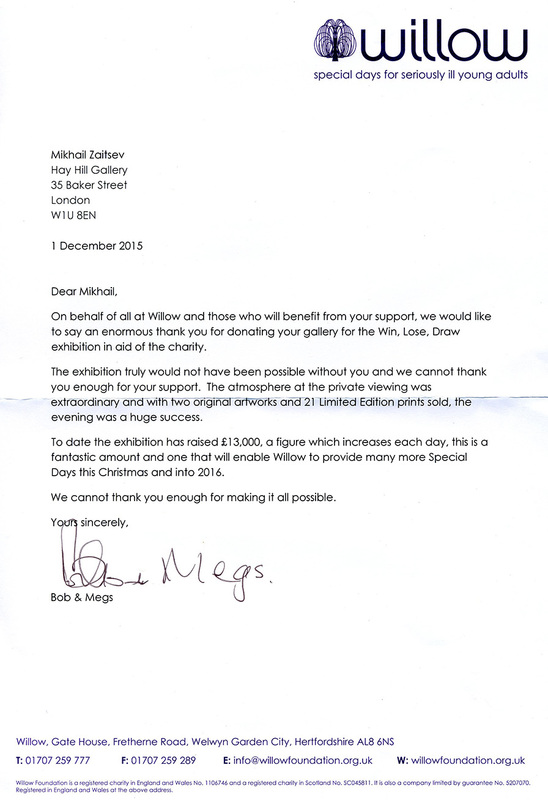 Original artworks and limited edition prints will be available for to purchase from 24 November.